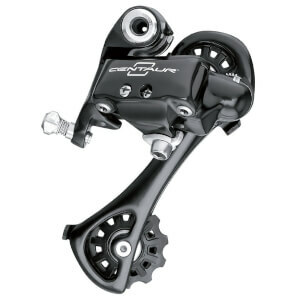 Rear Derailleurs -commonly known as a Rear Mech. 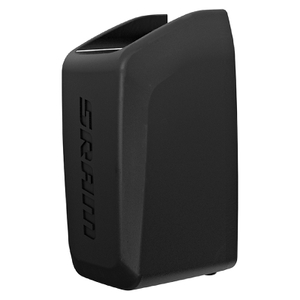 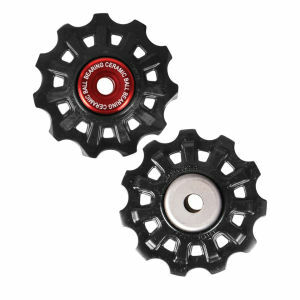 They enable you to shift from one rear sprocket/cog to another effortlessly. 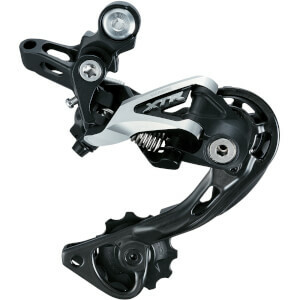 It works by a simple cable pulling the rear mech into position as you change gear. 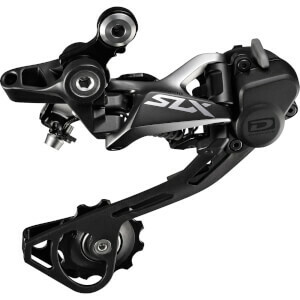 How To Choose - Most bikes will require a rear mech to change gear unless you are riding a single speed bike which will not need one as there are no gears to change into. 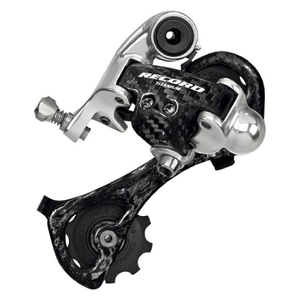 Bikes will vary in gear speed, for instance your bike may be 9,10 or 11 speed. 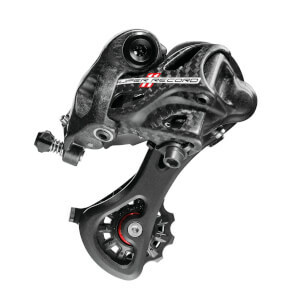 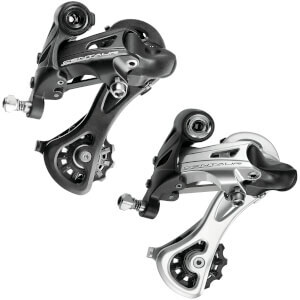 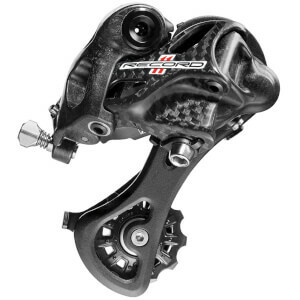 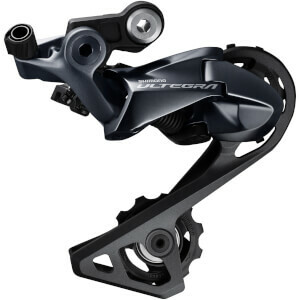 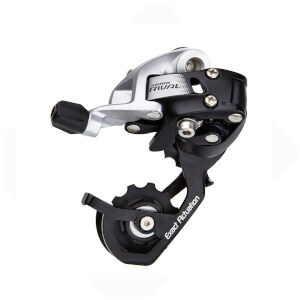 You will need to choose the right speed rear derailleur to ensure compatibility, this will be stated in the description of the listing. This also applies when choosing the make of your rear mech. 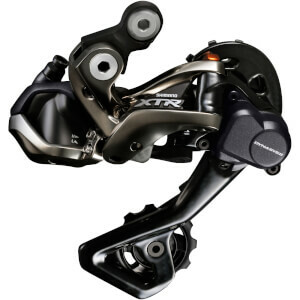 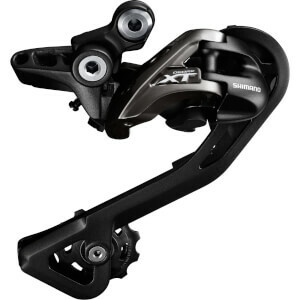 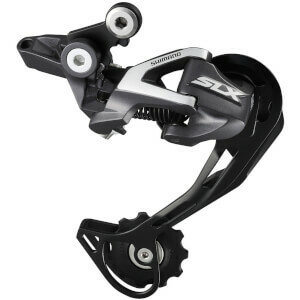 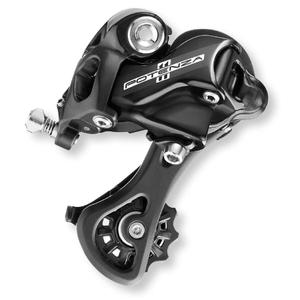 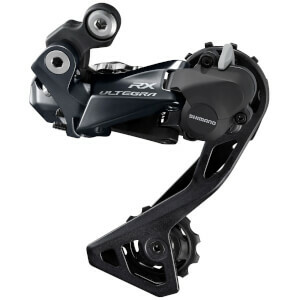 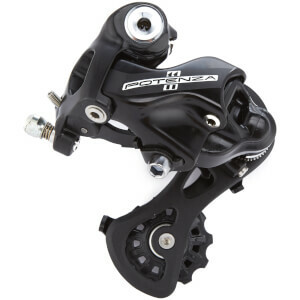 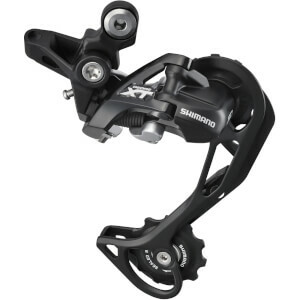 If you run shimano shifters you will need a shimano rear mech, cross compatibility can cause problems when shifting. 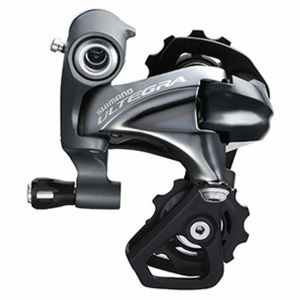 Cage Length - The length of the cage is determined by how big your gear ratio is on the cassette, or the difference between the front chainrings and the largest gear. 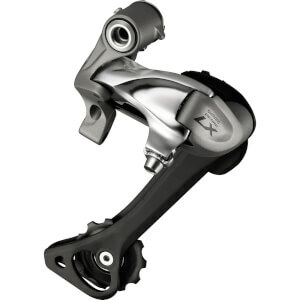 The cage helps to keep the tension on the chain consistent. 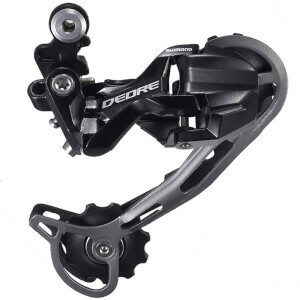 Generally most road bikes with a double chainset and standard cassette will require a short cage, road bikes with a double chainset and a lager ratio cassette will usually take a medium cage. 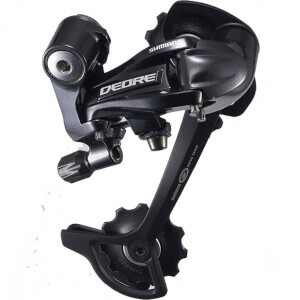 Mountain bikes and triple chainsets will usually need a long or medium cage dependant on the ratio of the cassette. 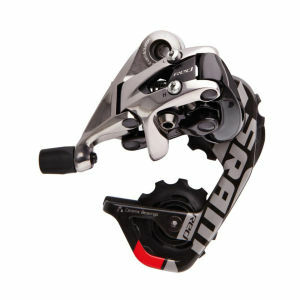 Make sure you check on the listing to what size cassette the derailleur will take. 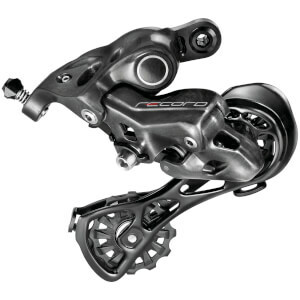 There are always exceptions to the rule so if in doubt contact us and we will be able to help you. 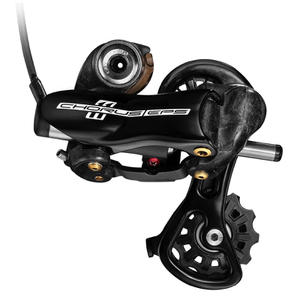 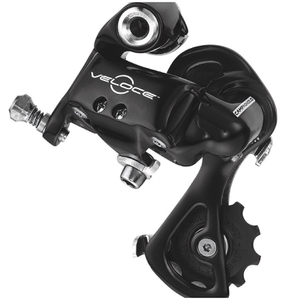 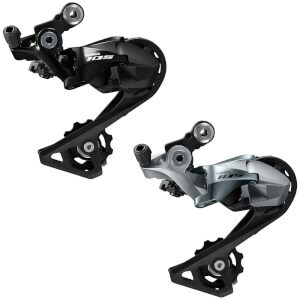 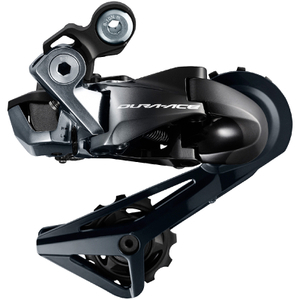 Di2 Rear Derailleurs work in the same way other than it is operated from an electronic cable, therefore eliminating cable stretch, misalignment and provides smoother and more precise shifting. 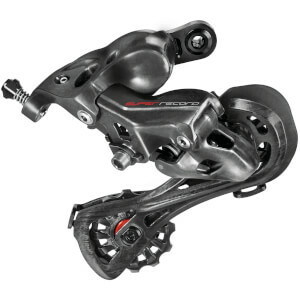 A Di2 rear mech will only work with a Di2 groupset.